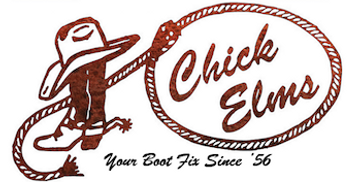 The Levelland 11-inch tall men's work boot has quality and comfort. The rustic orange leather upper has a subtle tonal stitch pattern with light blue accents and is paired with an exotic elephant print square toe foot. The composite toe provides armor-like protection of the metatarsals and this boot features a double stitch welt and a rubber outsole that guards the foot from up to 18,000 volts of open electrical currents.